This Post will give you the information about some interesting places gambling places in Cadiz and the activities which should be done during an interesting tour in Cadiz. If you are planning to visit Cadiz then I would suggest you to have fun by visiting these interesting places. 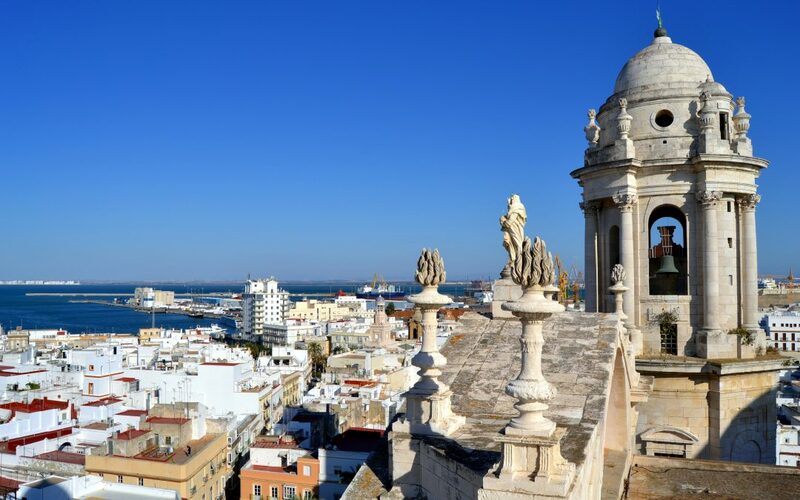 Cadiz is the oldest city in southern Spain and your whole trip can make your experience more interesting and enjoyable. You will also like the Cadiz weather which also makes your trip great. In your trip you can enjoy the incredible places like resorts and beaches, historical museum and the various types of restaurant where you can have food according to your taste. The transportation of Cadiz is not so difficult you can easily get train or bus. The first place I would suggest you to visit during your trip is “Puerto de Santa Maria.” It will give you restless adventure. You can do many enjoyable things in Puerto de Santa Maria. I think you should not miss to try the delicious seafood which is very famous at the restaurants. There are many beautiful Sights of Cadiz which will mostly like by the tourist. New Cathedral is also the famous place in Cadiz. It was started in 1722 with Baroque style and was finished neoclassic style. The church’s dome looks beautiful and covered with glazed tiles. The church has several windows and most of the things in it are made of the lime stone. The church visit will also give you an amazing feel during your day tour. After visiting the New Cathedral you can go to the Victoria Beach in Cadiz. This beach is considered as most attractive beach in Spain. I think the beach is extremely wide and its white sand makes it more beautiful and attractive for tourist. Oratory of La Santa Cueva can also be an interesting place for your trip. It is also known as the “Holy Cave.” You have to pay a small nominal fee to visit it. Here you will find a volunteer guide who gives the information about it. After visiting the holy cave you can see the “Cadiz Museum” which will give you the historical information of the city. You will surely like the beautiful treasures of the museum. The museum also gives some information about the Roman emperors. Zurbaran paintings are also liked by the tourist. These places will probably make your trip amazing and enjoyable.